TUESDAY, Jan. 23, 2018 (HealthDay News) -- Americans spent more on health care in 2016, even though their use of health care did not increase, and rising costs are the reason why, a new report shows. 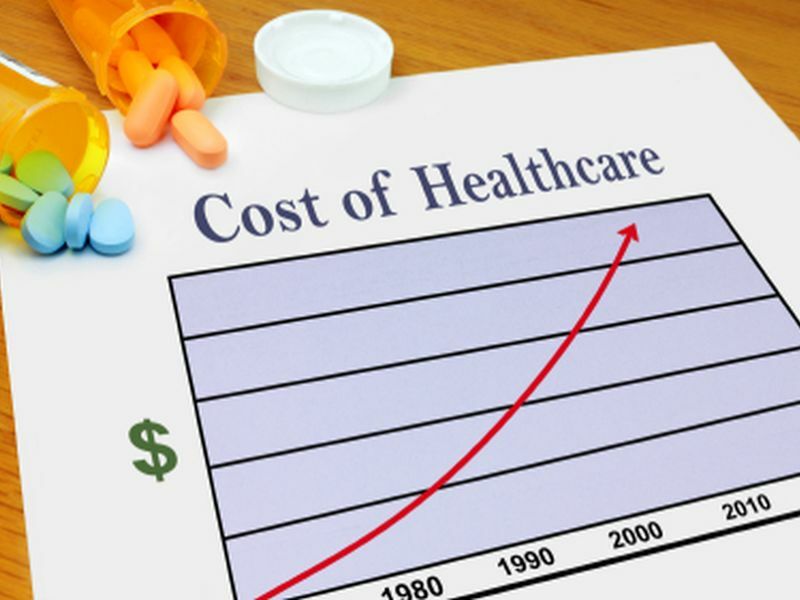 "It is time to have a national conversation on the role of price increases in the growth of health care spending," said Niall Brennan, president of the Health Care Cost Institute. The institute is a non-partisan, nonprofit focused on health care utilization and costs. "Despite the progress made in recent years on value-based care, the reality is that working Americans are using less care but paying more for it every year," Brennan said in an institute news release. "Rising prices -- especially for prescription drugs, surgery and emergency department visits -- have been primary drivers of faster growth in recent years." The institute's annual Health Care Cost and Utilization Report, released Tuesday, examines health care use and spending from 2012 to 2016 among people up to age 65 with employer-sponsored health insurance. The researchers analyzed data from about 4 billion claims from nearly 40 million people. Patients' out-of-pocket spending rose every year but at a slower rate than total health care spending. The report said this was because patients had out-of-pocket costs for prescriptions. "While consumers, especially those with employer-sponsored insurance, may not feel the direct impact of these charges via out-of-pocket payments, they ultimately pay through increased premiums and decreased benefits," Brennan said.